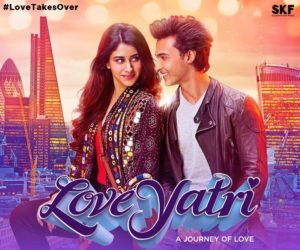 Aayush Sharma is set to make his Bollywood debut in the much-awaited rom-com LoveYatri A Journey of Love, produced by Bollywood legend Salman Khan. 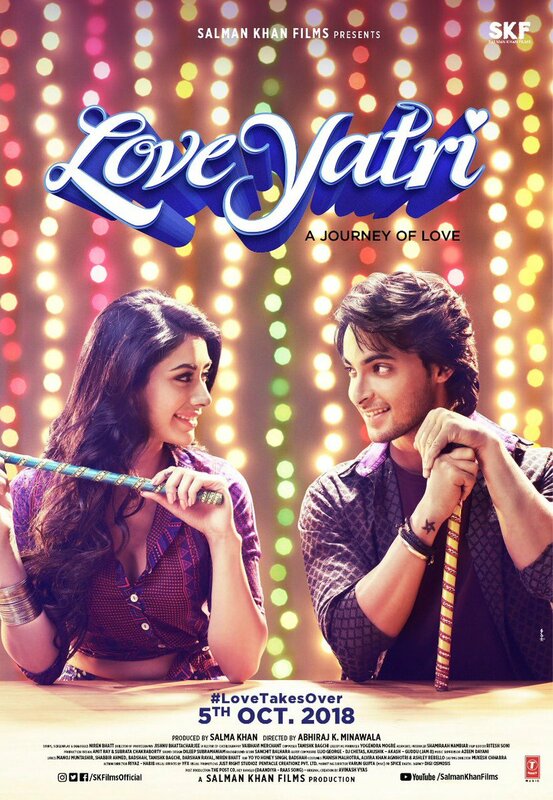 Bollywood debutant Aayush Sharma is gearing up for his first film release. The 32-year-old is facing the camera for the first time but has already amassed a decent fan following on social media with over 109k followers on Twitter and over 360k followers on Instagram. He stars in LoveYatri, a Gujarati themed film partially filmed in London earlier this year. If you walked past City Hall a few months ago, you may have seen hundreds of dancers performing traditional Garba steps on Potters Fields Park with the backdrop of Tower Bridge. Right there in the middle was Aayush Sharma, performing his first big Bollywood sequence. 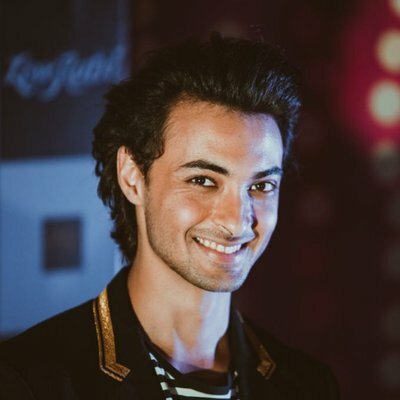 Aayush wasn’t alone while he filmed the big dance number in London. While his co-star Warina Hussain was present, the actor was more nervous about his in-laws, Sohail Khan and Arbaaz Khan – brothers to Salman Khan, were there for a guest appearance in the film. “I then worked on Tubelight and during that time Abhiraj approached Salman with a script he wanted to direct and asked for me act in it. Salman liked it and asked me to hear a narration as well. I was unsure at first but simultaneously intrigued as the film was Gujarat-centric and I’d never been to that part of India, neither did I have any cultural knowledge. I did feel a connect with the character though. I didn’t have to put on anything to bring the character to life as it was very much like how I am as a person,” recalled the actor. 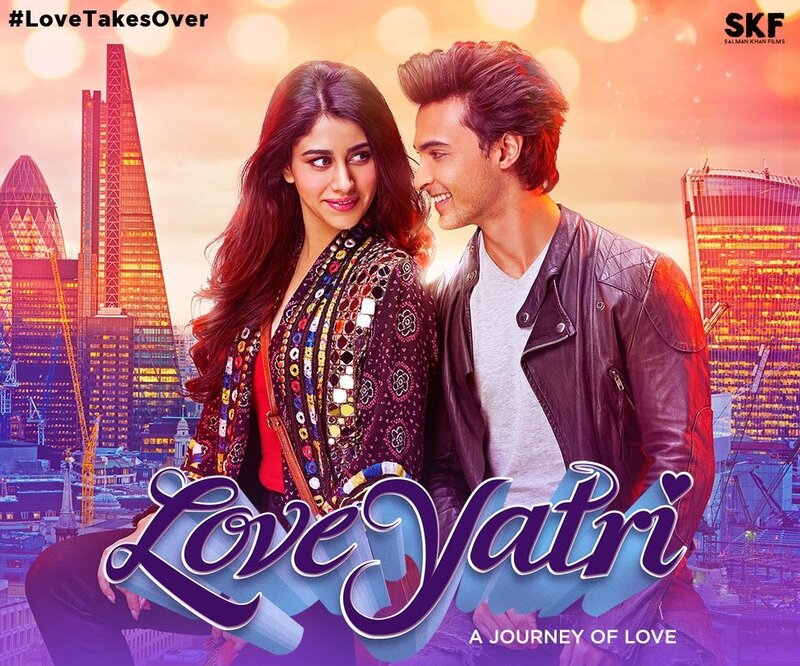 LoveYatri A Journey of Love releases in UK cinemas, with English subtitles, on 5th October. 15 queries in 1.293 seconds.